Create a new document. The option "create artboards" needs to be selected. Create a new artboard be clickdragging the artboard title while holding the ctrl-key. Now resize the newly created artboard in width (e.g. 1920 -> 1600px). Activate the first artboard and open the "Grid and Axis Manager". Set up a basic grid of any spacing (e.g. 160px). Activate the second artboard and open the "Grid and Axis Manager" again. Again set up a basic grid that is different from the grid of the first artboard (e.g. 105px). Enable "Show axis editing handles". The grid shown on the second artboard is different from the grid of the first artboard, but has a random horizontal offset. Subsequently nothing snaps horizontally (only vertically). 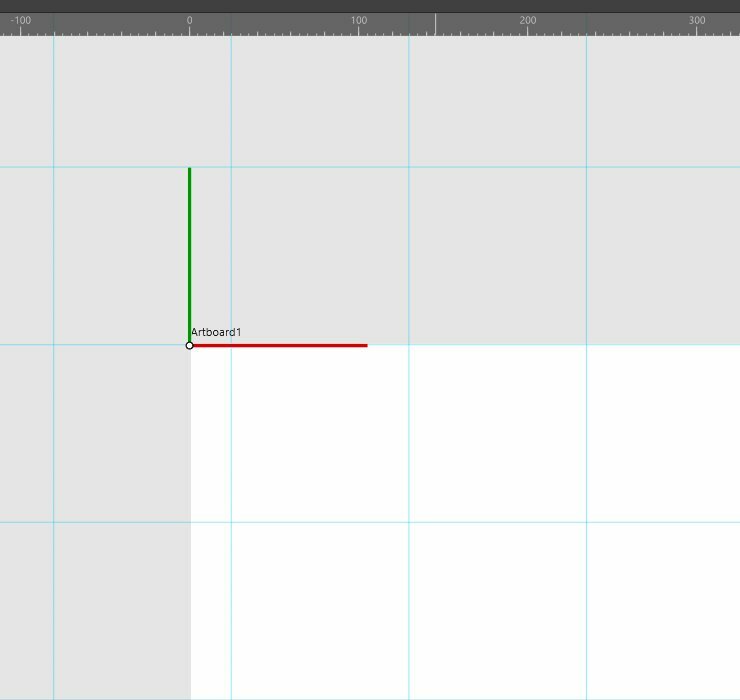 This is a known issue with development - the grids are incorrectly starting from the top left artboard instead of the selected artboard. I'll get this bumped!